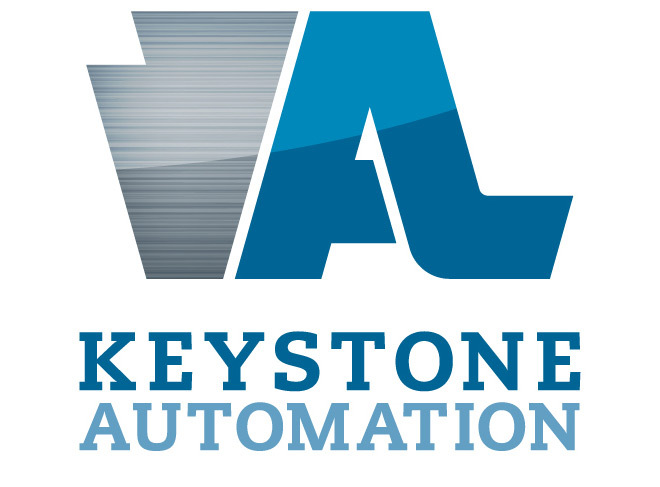 Since opening their doors in 1999, Keystone Automation has seen a steady rise over the past decade, with no sign of slowing down. 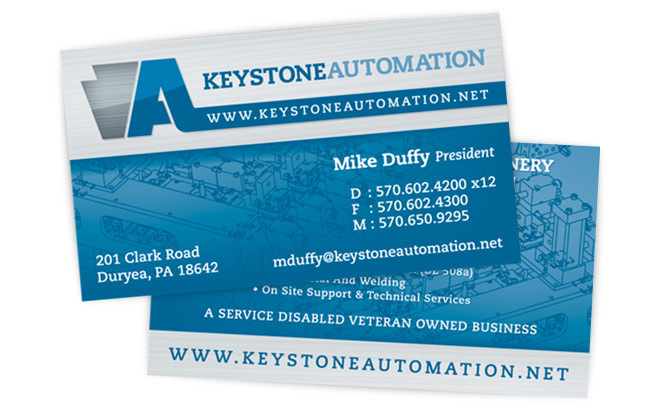 Operating in a wide variety of industries, from packaging to precision robotic machining, President Mike Duffy has made adaptation and expansion a key component of business at Keystone. Blackout is lucky and grateful to have been part of this evolution, with a new website, new logo and all manner of printed pieces delivered for Keystone’s ever growing marketing strategy. Stop by the site and keep an eye out for more exciting developments in Keystone’s rise to the top!